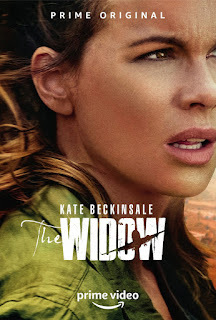 Home » Past Screenings » THE WIDOW Advance Screening Passes! THE WIDOW Advance Screening Passes! Do you want to see THE WIDOW before anyone else? Learn how you can see an Advance Screening to see it before anyone else. 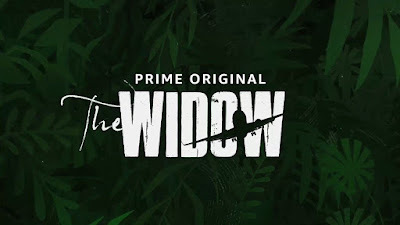 THE WIDOW streams on Amazon Prime on March 1st, 2019. Complimentary popcorn and soda plus prize giveaways at this screening!